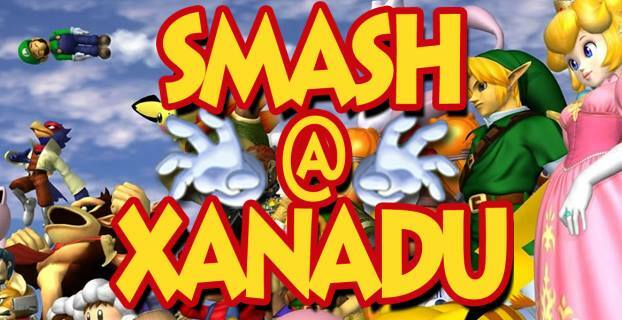 (Feb 4 '17) Smash at Xanadu Feb 2017 - Monthly #3 (Wii U), Halethrope, MD: Xanadu Games | Community. Reviews. Pwnage. We’re back! The first Fesbruary monthly will be Smash 4 oriented, and the side event will be Doubles Mystery Partners! Come through and have some fun while making your mark on the Spring rankings for the next PR!